We have numerous funding opportunities, find out which are right for you! Research opportunities, publishing methods, mentorships, and more! Find out about our various events throughout the year! 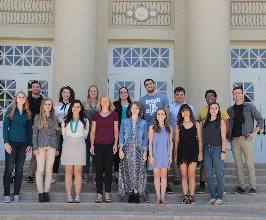 Meet the Student Scholar Ambassadors and learn about campus outreach. 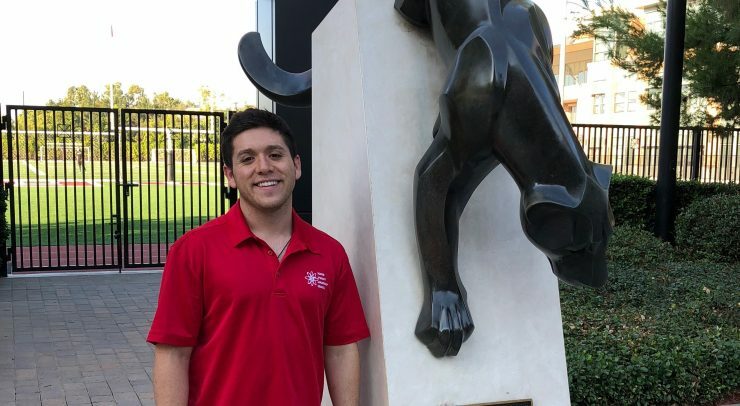 Congratulations Vidal Arroyo for being named Chapman University's first Rhodes Scholar! 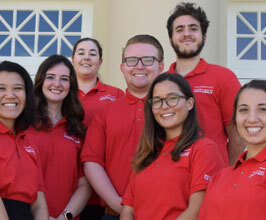 The mission of the Center for Undergraduate Excellence is to support Chapman University's goal of providing personalized education by promoting and facilitating student-faculty mentored and collaborative research, scholarship, and creative activities. Beyond the classroom, in every discipline, many students build their scholarly research and creative skills by participating in student-initiated research or creative activity and/or by assisting with faculty-initiated research or creative activity. 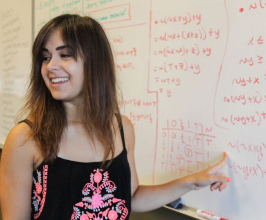 Involvement in research, scholarship, and creative activity at the undergraduate level has been demonstrated as a high-impact educational practice with numerous benefits for students, including increased retention, graduation, and graduate school enrollment rates; improved critical thinking, creativity, and problem-solving skills; intellectual independence and confidence; and enhanced understanding of research methodologies and practices within a given discipline. 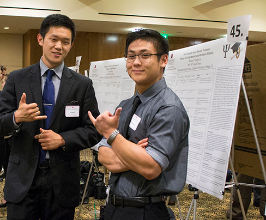 Our programs help Chapman University’s ambitious students thrive and grow, and the events highlight undergraduate achievements and encourage intellectual community. Open Hours- 11 a.m.-3 p.m.
Open Hours- 10 a.m.-4 p.m.